The pickings are pretty slim after two and a half weeks of free agency. The biggest names left on the open market – players like wide receiver Jordan Matthews and corner Bashaud Breeland – come with serious health concerns. Finding a proven starter in April who’s not rehabbing from some type of major injury is a lot like winning the lottery. It can happen; it just doesn’t happen very often. 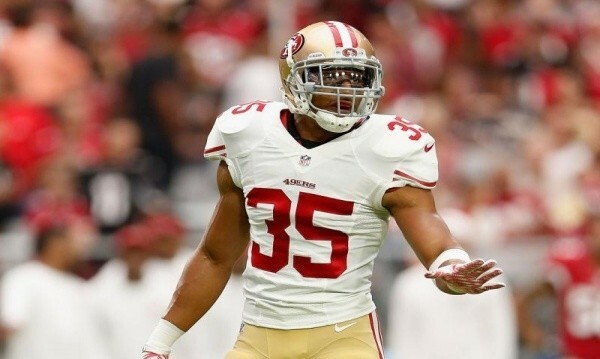 That’s what should make safety Eric Reid so appealing to every GM in the National Football League, including Green Bay’s Brian Gutekunst. The 26-year-old former LSU star remains unsigned despite enjoying a productive and healthy 2017 season. And yet he hasn’t made a single visit since free agency officially began on Mar. 13. Sadly, that’s not the least bit surprising. 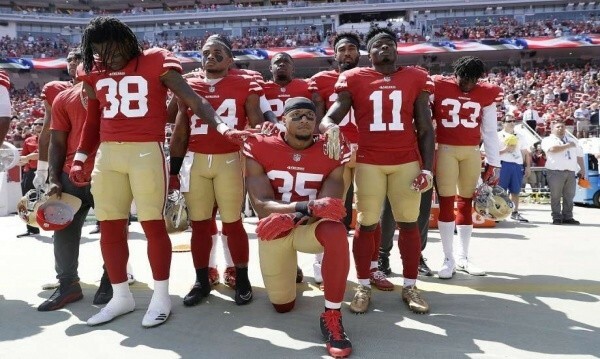 In a sport that has absolutely no problem giving substance users and sexual abusers second and third chances, Reid did something truly unforgivable – he quietly took a knee during the National Anthem. You know the song. It’s the 2 minutes before the game that many fans talk through while at the stadium and that many fans at home use as a convenient opportunity to either take a piss or get beer from the fridge. The “crime” of quietly taking a knee during the National Anthem looks to have cost quarterback Colin Kaepernick his career. The former 49er hasn’t worn an NFL uniform since Jan. 1, 2017 despite starting in the Super Bowl in 2013 and throwing for over 7,500 yards the following two seasons. And while what’s happening, or more accurately, what’s not happening with Reid feels a lot like deja vu – in some ways it’s even worse. Unlike Kaepernick, who didn’t play particularly well in 2015 and 2016 and whose style isn’t a good fit with a lot of offenses, Reid is coming off a very solid season. The versatile former No. 1 pick can line up at safety, inside linebacker and even in the slot. Simply put, he’s a younger version of Morgan Burnett. The only difference? The longtime Packer signed a three-year deal worth over $14 million with the Steelers a week ago. 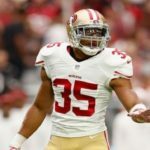 And while I wouldn’t mind seeing Green Bay sign Reid because he’d make the secondary and the defense better, what I’d like to see even more is for ANY team to sign Reid. He’s a good football player, and from what I can tell, he’s a decent human being. But in the today’s NFL, I guess he would’ve been better off snorting cocaine or hitting a woman behind the bench during the National Anthem than simply kneeling beside it.